ABARTA Coca-Cola Beverages is a family owned company and a division of ABARTA, a diversified third- and fourth- generation family business. 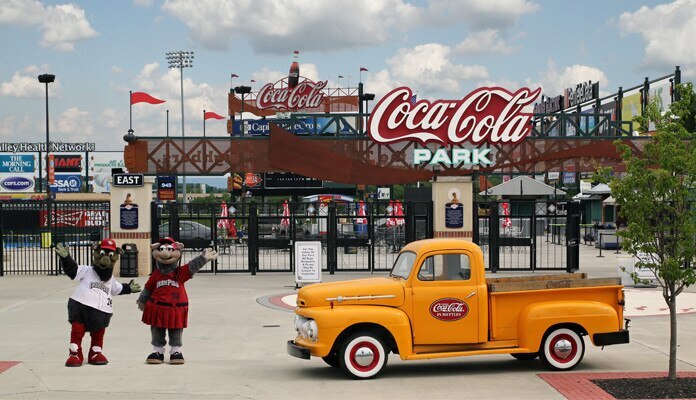 ABARTA Coca-Cola Beverages is the exclusive distributor of Coca-Cola beverages throughout most of Pennsylvania, including Pittsburgh, Erie, Johnstown, Altoona, Harrisburg, Mt. Pocono, the Lehigh Valley, and parts of West Virginia and Ohio. We serve our customers and our community with exceptional care and an unwavering commitment to excellence. Because ABARTA Coca-Cola Beverages bottles, sells and distributes the highest-quality and best-tasting beverages in the world, we can’t afford to ever be second-best. To cut corners. To compromise. Our vision statement, “Quenching the Thirst of Our Neighbors” reminds us that our products bring joy and refreshment to all, and that our customers are also our neighbors. By delivering happiness, we create positivity and prosperity that ripples out into the community. At ABARTA Coca-Cola Beverages, we believe in making a positive impact in the communities where we live and work, so you’ll see us giving back and stepping up through sponsorships, volunteer work and supporting community organizations. As a Coca-Cola bottler and distributor, we are also fully aligned with the sustainability processes and philosophies of Coca-Cola. We want to be careful stewards of the planet we all share. 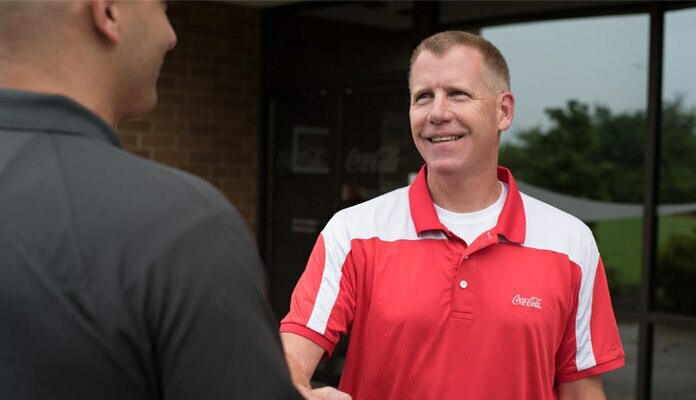 As a family-owned business, ABARTA Coca-Cola Beverages is committed to putting people first and serving our customers at the highest level, with excellence and integrity. 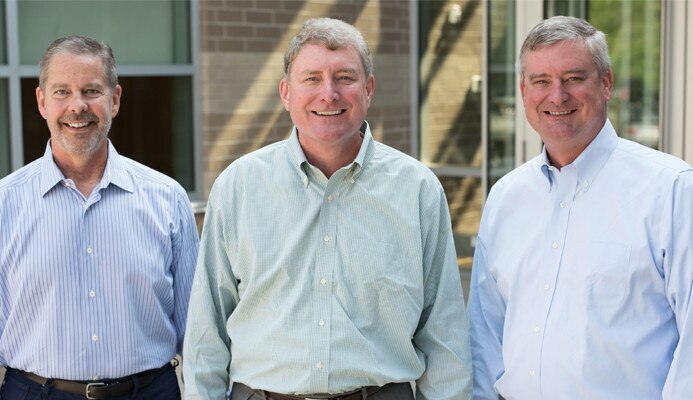 We consider our employees to be an extension of this time-honored, deeply held commitment. 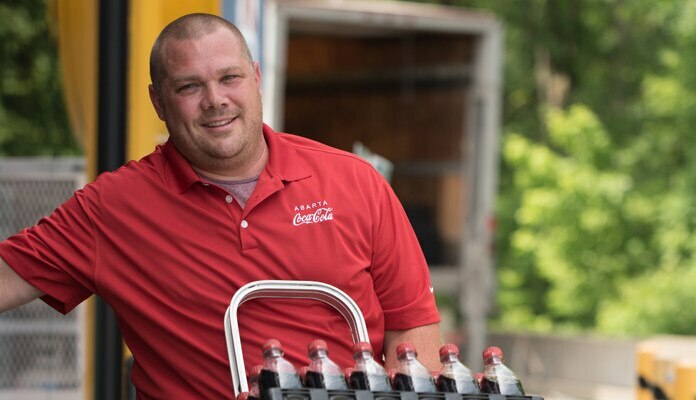 As a customer-facing member of our Sales & Merchandising team, you will proudly represent our brands and support our local ABARTA Coca-Cola Beverages team to create, develop and nurture customer relationships within your sales territory. You will ensure accurate promotions and product placement throughout our retail outlets and provide professional expertise to our customers to help us grow our business through sales of America’s favorite beverages. At ABARTA Coca-Cola Beverages, effective warehouse management is critical to our 24/7 customer service model. As a member of our Warehouse team, you will ensure that our customers consistently receive timely, accurate orders and that our products are securely stored within the warehouse. You will help maintain a clean, safe working environment and work closely with our Delivery & Logistics teams to achieve a level of service that not only meets but exceeds customer demands and expectations. ABARTA Coca-Cola’s most valuable resource is our people. All of our current opportunities are listed for your review. Our goal is to maintain and enhance our diverse culture with people who want to grow with us. If you do not see an opening in your field of expertise, complete your profile and set up an email alert so you will be contacted when an opening arises.